Summary: The Authur Hills design at Deer Creek is looking great. The course is under constant improvement but is already in excellent condition. The layout has a few houses around it but as new trees are planted this will continue to evaporate. 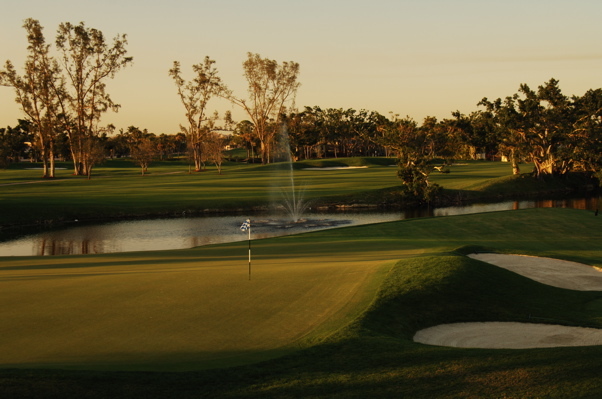 Visibly, the course is a beauty, and play is tough but not unfair. 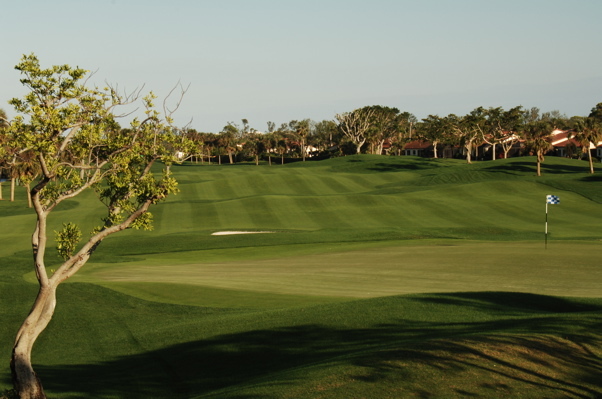 Deep bunkering and fairway "etching" adds distinctive and richness to the golf course and the large sweeping greens show major undulations and split greens. 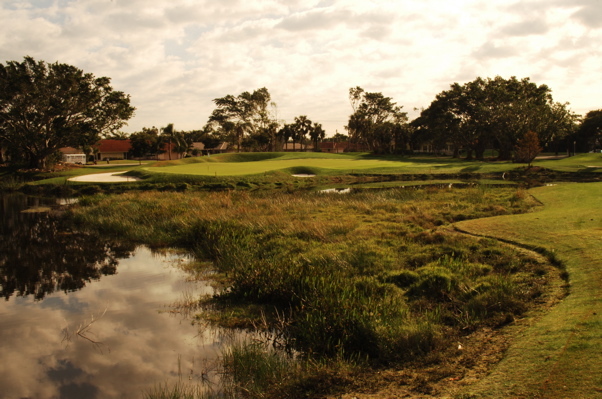 Golf course landscaping is also a fresh relief and the club house and staff are top caliber. A restaurant, lounge, men and women's locker rooms and a spacious pro shop (with a great assortment of womens clothing) are all available. Also be sure to take in the beautifully landscaped outside seating area and water fall.